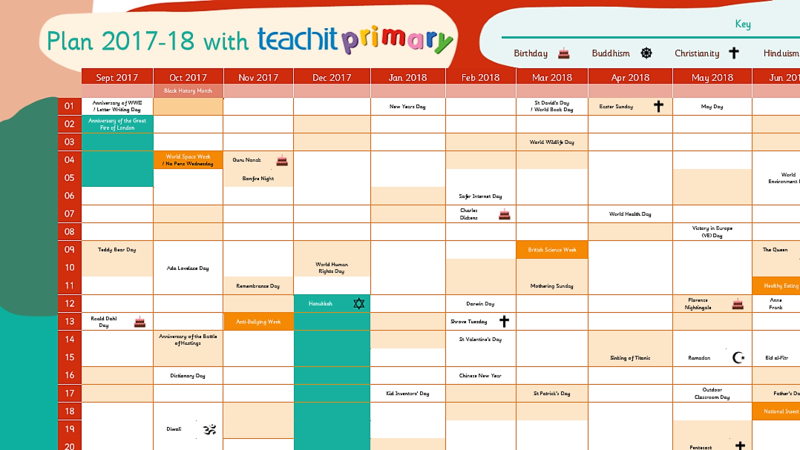 Teachit Primary, suppliers of teaching resources for EYFS, KS1 and KS2, has created a unique, freely available, downloadable year planner with links to online lesson resources for 2017/2018. The planner highlights key religious and seasonal dates and events relevant to primary schools, such as National Science Week, anti-bullying week and Roald Dahl day. Each featured event is hyperlinked to a relevant resource. “What’s exciting about our year planner is that it is loaded with links to lesson resources for specific events in the teaching year. It can save a teacher a lot of valuable time. 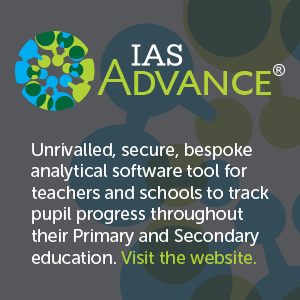 And if you just want the PDF version, it’s free,” said George Rodd, Teachit Primary Editor. To access the PDF planner, you simply need to register as a free member. If you choose to become a paid subscriber, however, you can access the Word document version which means you can customise the planner to add your own special dates and links. The PDF year planner can be downloaded to your computer desktop or printed out for a school noticeboard. 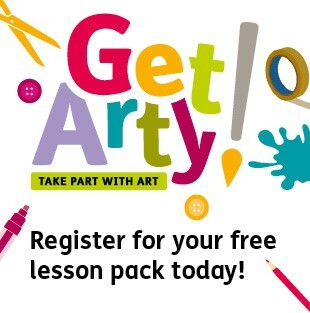 Access the year planner at teachitprimary.co.uk. Among this year’s top performers were Nana Amankwah with 9 GCSE grades all at A/A* (levels 8/9); Jamelia Greene, Elena Fiderio, Sarah Addy, Jordon O’Dongon, George Dion and Victoria Bailey, all with A-B grades (6-9). 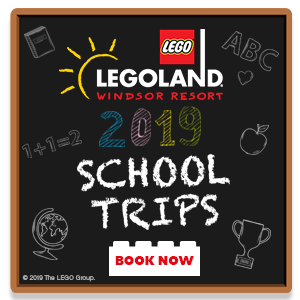 Kerry Targett, headteacher at St Andrews said: “These students and many others in their year group have a lot to celebrate today and should be so very proud of their achievements, as all the staff here are. Over the past year, the school has celebrated a number of successes including its partnership with The British Theatre Academy, giving several students the opportunity to take part in the west end production of The Colour Purple, as well as hosting a range of musical theatre workshops and STEM opportunities for local primary schools in order to prepare them for secondary school life. Today, at Altwood Church of England School in Maidenhead, celebrations were in full swing as students received their GCSE results. 78 per cent of students achieved a pass in English, with 72 per cent achieving a pass in maths. 65 per cent of students achieved a pass in both English and maths. 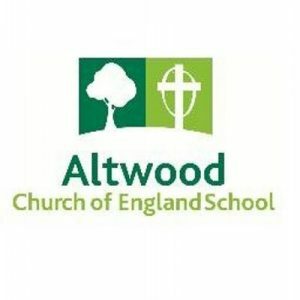 Over the past number of years, a lot of positive changes have taken place to raise standards at Altwood and these results are a great reflection on the brilliant work and dedication of both staff and students at this successful school. For the first time, online speeches by business leaders, global trainers, universities, and Internet broadcasters capture increased international audience using groundbreaking software for virtual, real-time, United Nations’ style professional interpretation. The software also expands inclusion by generating captions for the Deaf and Braille for the Deaf-Blind. Translate Your World (“Tywi”), developers of multi-language communication technologies whose inventions are licensed by Intel, Cisco Systems, and global telecoms, today announced the release of its Tywi-Webinar Interpreter, a groundbreaking software that turns any online conference, class, or meeting into a virtual United Nations translation experience. Tywi is quick, easy, requires no downloads, and permits every attendee to enjoy the full, rich webinar experience while listening comfortably to interpretation by a professional interpreter located anywhere in the world. 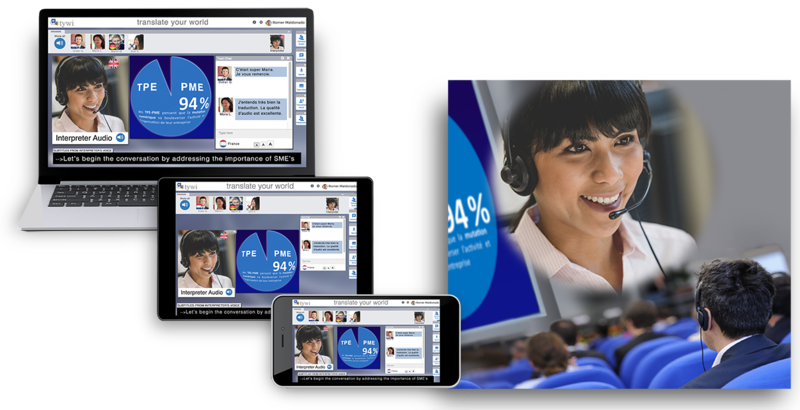 Compatible with all web conferencing software (Webex, Zoom, Adobe Connect, Skype…), audiences click on a link to add real-time human interpretation for their online event. A tiny window appears that overlays the event carrying the voice of the interpreter. The audio mixes like a newscast, with the original audio softer in the background and the interpretation louder in the foreground, thereby recreating the vibrant atmosphere of a live, in-person conference. Using Tywi-Webinar Interpreter is simple for everyone. Interpreters translate from their home or office in any city or country, and their voices arrive online instantly as high quality HD audio. Webinar speakers and meeting organizers only need their normal laptop or desktop – nothing else. And participants and attendees just click a link for a popup with the interpretation. Moreover, for the first time, attendees can chat back questions and comments in their native language, translated for the speaker. Perhaps the crowning achievement of the software is the add-on feature that turns the interpreter’s voice into subtitles to display on walls, monitors or personal devices. At a click, the subtitles can also be automatically translated into other languages for smaller groups of attendees from other countries. Instant captions for the Deaf can also be generated by the software from the original speaker’s voice, as well as Braille for the Deaf-Blind. This composite creates an environment of total accessibility worldwide regardless of language or ability, while increasing international audience attention and sticky time. In the past, online interpretation approaches (mostly dial-in telephone) have annihilated the original language experience by switching translated languages to different audio channels, thereby silencing the original audio stream and creating a sound vacuum through which the international listeners only heard a semi-monotonous interpretation voice. Tywi-Webinar Interpreter has volume balancing control, so the audience may lower the volume of the original speaker to about 30%, and continue to hear the personality, passion, applause, music, and laughter, while the interpreter’s voice shines through at full volume, sharing a perfect translation in the listener’s native tongue. Sue Reager is president of Translate Your World (http://TranslateYourWorld.com) and columnist for Speech Technology Magazine. Reager speaks 10 languages and codes in 4. Her previous inventions are licensed by Cisco Systems, Intel, and others and used by communications companies around the world. The UK’s only specialist ‘pop-up’ exam helpline for students is open for worried teens and their parents receiving GCSE exam results on Thursday (Aug 24, 2017). 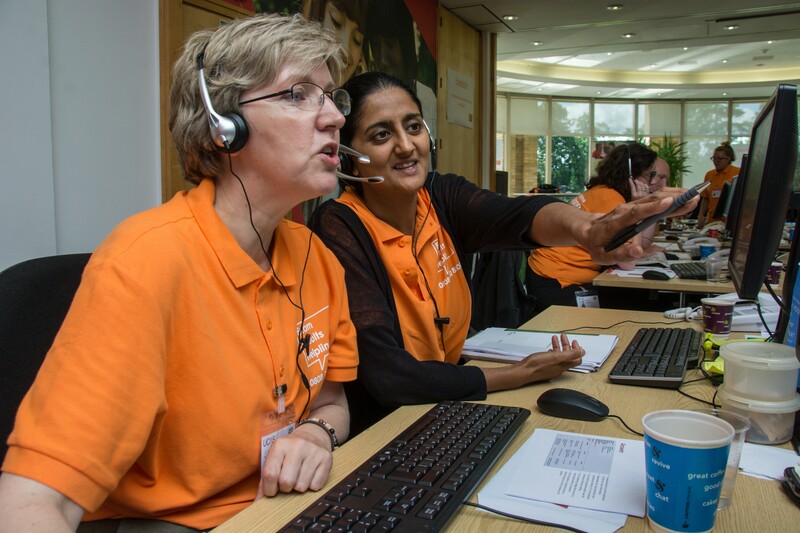 The Exam Results Helpline (0808 100 8000) is a specially-formed team of expert UK careers advisors who come together at the UCAS head office in Cheltenham once a year for the sole purpose of helping young people who receive unexpected exam results. Created nearly three decades ago and funded by the Department for Education, the helpline provides impartial advice to anyone who receives GCSE results and wants to talk through their options. 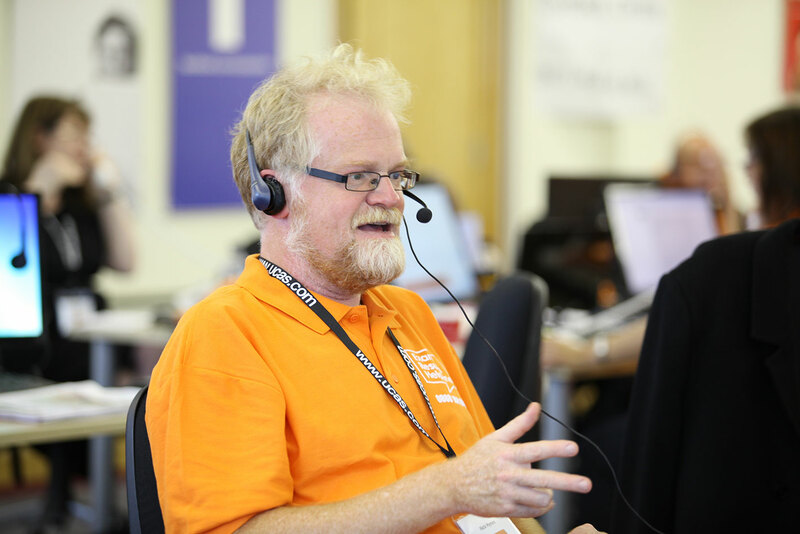 The helpline is open on Thursday morning from 7.30am and remains open until Thursday August 31st. Full timetable can be found here https://www.ucas.com/ucas/undergraduate/apply-and-track/results/exam-results-helpline. On average, a quarter of the calls placed to the helpline come from parents asking the all-important questions about next steps. 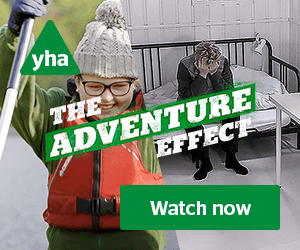 Nick Hynes, a careers adviser who has worked for the service for more than 25 years said: “We are here for everyone who has questions but, in particular, for those people who want to find out all of the options available to them as well as sixth form. “There are so many choices now and apprenticeships are growing in popularity as well as professional options and going to local colleges. The Exam Results Helpline has already helped thousands of students since A Level Results day both on the phone as well as Facebook and Twitter. Advisers have been talking to callers about re-sits and retakes, gap years, Clearing, Adjustment, apprenticeships, funding and student accommodation. The helpline number is 0808 100 8000 or find the Exam Results Helpline on Twitter or Facebook. 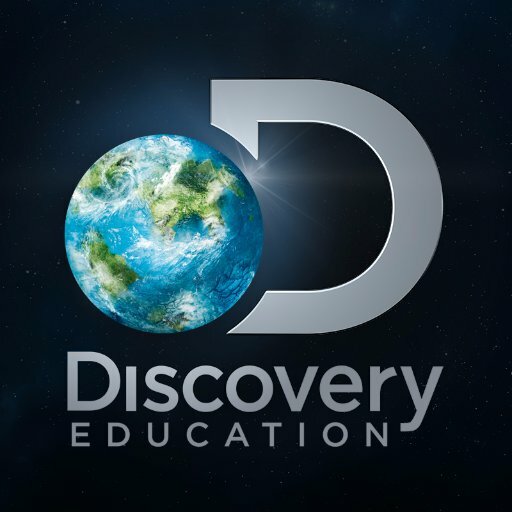 The Discovery Education Summer Institute is held annually in the US, and attracts educators from all over the world. 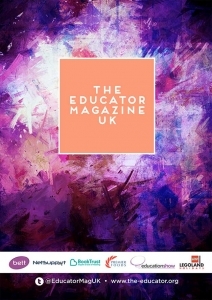 The UK teachers – from schools in Birmingham, London and Hertfordshire – were chosen for their enthusiasm in using new technology in the classroom. They were flown to San Diego in late July, where they joined over 100 educators for a week of professional development at the University of California. The 6 teachers returned to the UK in August, after an unforgettable week in California. The group explored the latest classroom technology, took part in interactive workshops and networked with colleagues from North America’s leading digital schools. 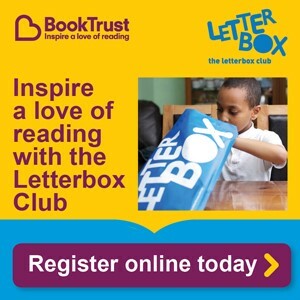 Using digital content to boost learning and achievement was a key focus – particularly in relation to literacy and encouraging reluctant readers. Sixth Formers at Altwood Church of England School were once again celebrating impressive A-Level results. Building on the success of previous years, the 2017 results saw a pass rate of 98 per cent, with a remarkable 35 per cent of entries achieving A* or A grades, and a further 67 per cent achieving A*- C grades. Among this year’s top performers were our Head Boy Noah Murray with A*AA who is off to read Law at Warwick University, our Head Girl Alissa Chohan A*A*C who is off to read History and Philosophy at Royal Holloway and Brandon Mabaisa with AAAA who is off on a gap year before studying medicine at university in 2018. Today’s A-Level results have further cemented the school’s place as one of the best schools in the area. 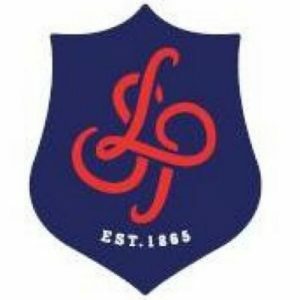 Today, students at Langdon Park School in Poplar, London, were once again celebrating impressive A-Level results. Building on the success of previous years, this year’s results saw a remarkable 20 per cent of entries achieving A* or A grades, and 48 per cent achieving A*-B grades. Nearly all students achieved grades C and above and no student achieved any grade less than a D.
Among this year’s top performers was student Tajwar Aziz, who achieved A*AA. In the past year, the school has celebrated a number of successes including having the highest value added score for English Literature A-Level in the country; finalising plans for a new building to accommodate the growth in its increasingly popular Sixth Form; successfully obtaining four of the only 60 places available nationwide at a Mathematics summer school at Oxford University; and implementing enrichment programmes with local business for students including one with Clifford Chance Law Firm, Tower Hamlets Education Business Partnership (THEBP), and Barclays Bank to name but a few. Undoubtedly, today’s A-Level results have further cemented the school’s place as one of the best schools in the area. Tutoring might be one of the world’s oldest professions but it cannot escape the rising “Uberisation” of modern life. Plato tutored Dionysius, ruler of Syracuse, while Aristotle instructed Alexander the Great. But students and parents, in the stress of the exam season, can now turn to a tutoring industry using online technology. Lewys White is part of the team behind the newest educational platform on the block – Teach9 – who hope that their new bespoke mobile and desktop app Power By The Minute will herald the beginning of a virtual online community that removes the restrictions of geography, time-zones and commute for any student who needs to find the right tutor suited to their needs. “The understanding of student needs and behaviour allows us to challenge convention and push boundaries.” – Lewys White. 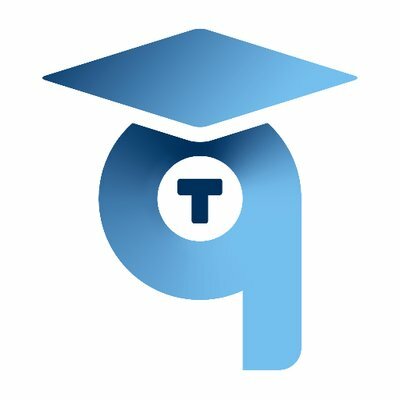 The Teach9 team are on the cusp of the launch of a mobile app that allows students to ask questions, share resources and deliver access to the tools they need to act as a complete substitution of offline classes. Students can decide how much time they need to spend with a tutor after they have downloaded the app and there is no fixed subscription basis of membership. This is good news for wallets and purses from London to Pakistan and ultimately gives students back control of the tutoring they need – when they need it. 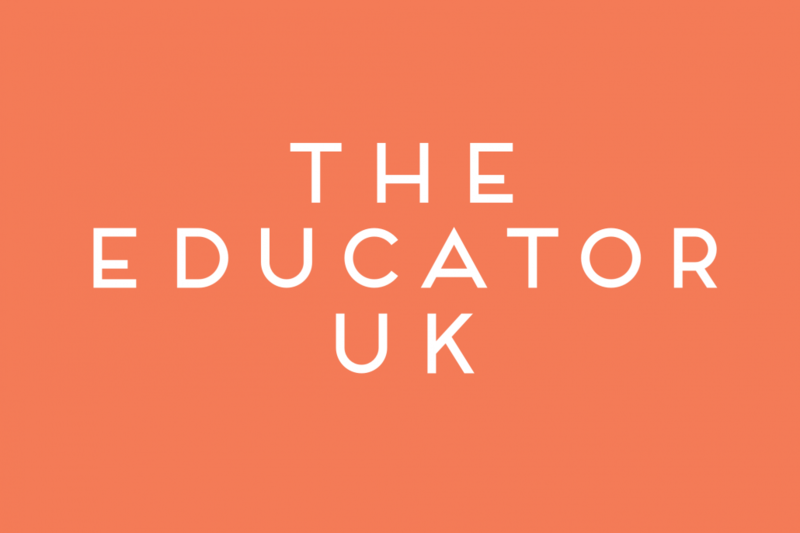 “We want to give back control to our users – and to tutors too. Everyone has a stake in their education, and we want to enable them to claim it.” – Lewys White. Users sign up through the app with no need for any long-winded website registration. They then get free access to a world of resources: whiteboard sharing, video content, polling features, screen shares, audio/video lesson recordings and document sharing. The Teach9 team are confident that they can retain their users with the quality control of service they provide. The Teach9 team personally vet their tutors and pay them a higher rate of commission to teach. This almost delivers on that famous mantra ‘those who can – teach’ – but here, Teach9 are putting their money where their mouth is. they use online educational services. We are the first company to guarantee this.” – Lewys White. Mmantsetsa Marope, director of UNESCO’s International Bureau of Education, highlighted just recently in a 2017 report that 263 million young people lack access to education worldwide and for many more, the quality of education they can access is not of the standard it needs to be. Under standard teaching models, the world would need some 6.6 million teachers to provide comprehensive access to education up to University level, estimated Marope. However, it is not only the number of teachers that is a problem. “Most education systems are not producing the level of quality in terms of learning outcomes that is desired,” she said. 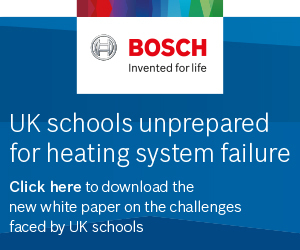 “The success of any education system today lies in our ability to innovate.” – Lewys White. The third area where Teach9 is leading the market on the eve of its launch, is in its unflinching passion for technology and innovation. The Power By The Minute app is a flexible and evolving piece of technology that Teach9 see as being the beginning of a global learning environment – and one that students think is basically cool and on-message with its tech credentials. Rigid models of assessment often stifle innovation in teaching and learning and the emphasis on rankings has led teachers to spend a lot of time on testing at the expense of teaching. “Education systems are designed to keep education in and everything else out – it’s the same with assessment” said Andreas Schleicher, director for education and skills at OECD, nodding to closed exams that require students to answer questions in isolation, remembering facts and without the ability to collaborate or use external research tools. The current system generates “students who are great at problem solving, but can’t share knowledge”, he said. Instead, education must act as a compass enabling students to “navigate” and make judgements, he argued. The launch of Teach9’s first app – Power By The Minute is imminent. Watch this space. JSPC Computer Services announced their latest roadshow event will take place on Friday 24th November at the home of Brighton and Hove football club, the Amex Stadium. Tickets are free, but JSPC are urging delegates to sign up early because they expect high demand given the range of topics presented, including key IT challenges such as GDPR, cyber security and safeguarding in schools. During expert talks and question and answer sessions, a wider range of topics will be addressed including advice on hardware, wireless solutions, single-server solutions, installations, tablet devices and anti-virus software. The event will also be addressing a hot topic in the IT world, young people and online responsibility. The speakers will discuss the issue, including opportunities for greater education and understanding about where responsibility lies and how this issue can be addressed. Whether you’re a teacher, a parent or simply interested in this complex topic, JSPC will be bringing together expert speakers with some young people with first-hand experience of some of the darker aspects of the net. The event will also offer all delegates the chance to take a free tour of the football club after the talks conclude; this is a rare opportunity to get a behind the scenes look at the day-to-day operations of a premier football club.